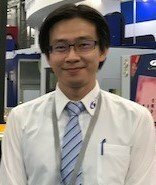 BlogHome » [TMTS 2018] Interview With Mr. Zachary Tsai, Vice General Manager Of Campro Precision Machinery Co. Ltd.
[TMTS 2018] Interview With Mr. Zachary Tsai, Vice General Manager Of Campro Precision Machinery Co. Ltd.
Asia Pacific Metalworking Equipment News is pleased to conduct an interview with Mr. Zachary Tsai, Vice General Manager of Campro Precision Machinery Co. Ltd. regarding his views on the current and future market outlook for Taiwan’s metalworking industry. 1.What has been the business focus of Campro in 2018? 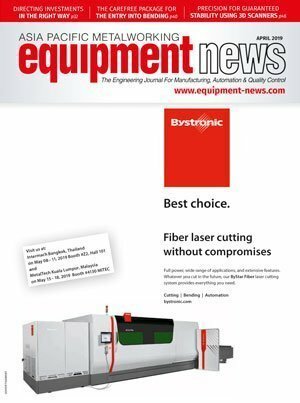 For 2018, the company is focusing on machinery as well as machine centres that boost both horizontal and 5 axis features. In terms of the company’s key markets, China and the US are our main markets and the company currently has a manufacturing plant in China that provides machines for the local market, while in the US we have a warehouse for our products. 2. What would be the company’s business focus in 2019? 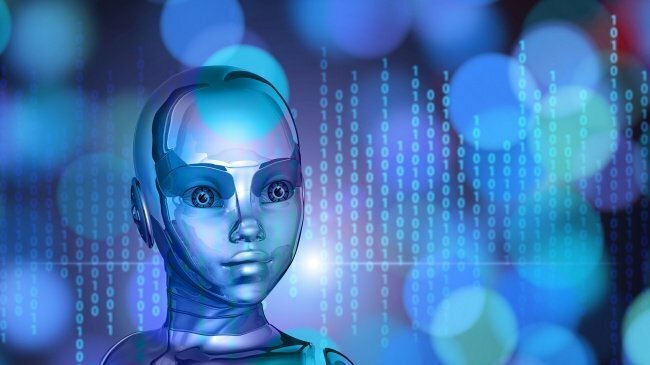 In 2019, new products that feature flexible manufacturing, IoT and 5 axis machinery will be highlighted but the main markets that the company will be focussing on will remain the same as 2018 (China and the US). 3. What do you think will be the trends in Taiwan’s metalworking industry in 2019? There will be market changes in 2019 as industries in China, Taiwan and the US might experience a downturn. 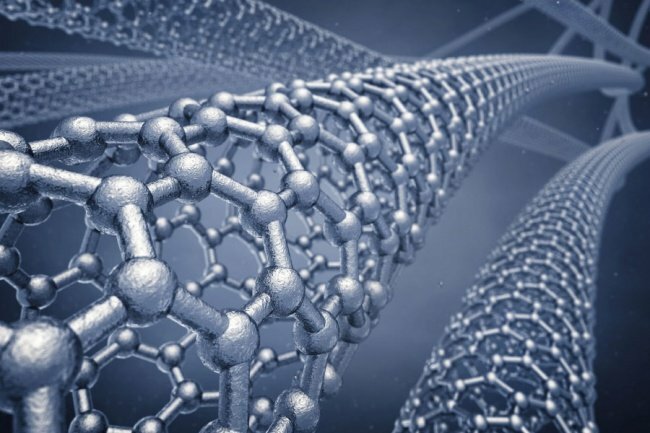 Although in Taiwan, this will not be the first time that the industry has been affected negatively so the industry would be able to adapt and overcome potential future downturns. 4. 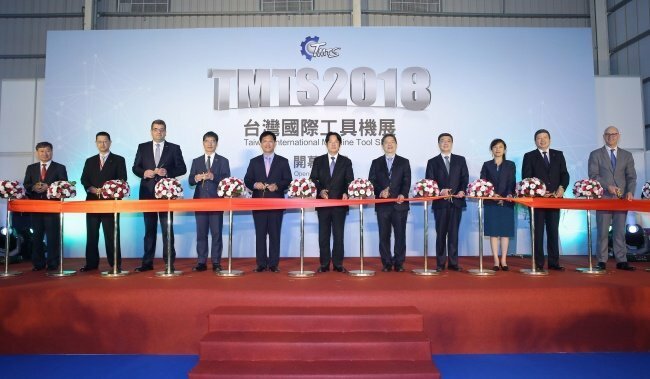 What are your views on the Taiwan International Machine Tool Show (TMTS) 2018? This show is important for Taiwan and it is especially significant to Taichung. Moving forward, the show can focus more on hardware and manufacturing. Is Vietnam Asia’s New Tiger? 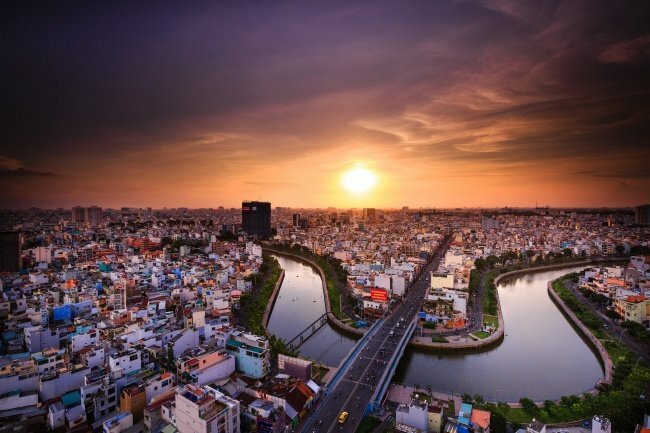 Vietnam's growth has been astronomical. In 2019, the country is set to welcome a new National Innovation Centre, IoT Innovation Hub and produce its own domestic automobiles as VinFast gears up its production plant in Haiphong. Asia Pacific Metalworking Equipment News is pleased to conduct an interview with Mr. Lieu Yew Fatt, Managing Director of Omron Electronics Singapore on his views on the future of robotics technologies in Asia and its impact on manufacturing processes and supply chains.